Updated Monday December 10, 2018 by Madison Softball League. Fall Registration is now open. 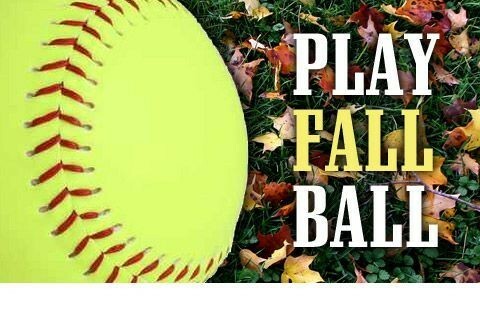 If you are interested in coaching, please register and complete all necessary paperwork, located on the website www.westcosoftball.com. Also, be sure to follow us on Facebook (Madison Softball League) for updates. External links are provided for reference purposes. Madison Softball League is not responsible for the content of external Internet sites. Copyright Madison Softball League All rights Reserved.